Albany looks to close loopholes in Kendra's Law after NYC subway violence results in two deaths. Albany is looking to close loopholes in Kendra’s law, in part as a result of the death of Sunando Sen last month, who was thrown in front of a subway train by a dangerous, deranged woman known to have violent outbursts when she was off her medications. The bill is being pushed by Republican Conference Leader Dean Skelos, and sponsored by Republican Sen. Cathy Young and Democratic Assemblywoman Aileen Gunther. It seeks to further protect New Yorkers from mentally ill people who harm themselves or are violent toward others when they are off their psychiatric medications. Kendra’s Law empowers judges to commit sick, mentally ill people who meet certain criteria, forcing them to regularly get outpatient psychiatric care as a condition for living in the community. It is aimed specifically at a small group of people who have a history of being repeatedly re-hospitalized, as a result of going off medications. The law as it currently stands does not require that the individual take the medications prescribed for their condition. Kendra’s law was originally passed in 1999 as a response to a series of assaults in the New York City subway. Kendra Webdale was pushed to her death in front of an oncoming NYC subway train by Andrew Goldstein, while he was off his medicines. Her family advocated for the legislation and had a significant role in getting it passed. When it was passed, it increased public awareness and support for the use of involuntary outpatient commitment, by showing the program was not just about helping the mentally ill, but also done as an effort to protect the public. Studies done on the effects of the law in 2005 and in 2009 show it has made tremendous headway in assisting mental health patients to effectively seek and receive the help they need to remain stable and non-violent, with 81% saying that it has helped them get and stay well. 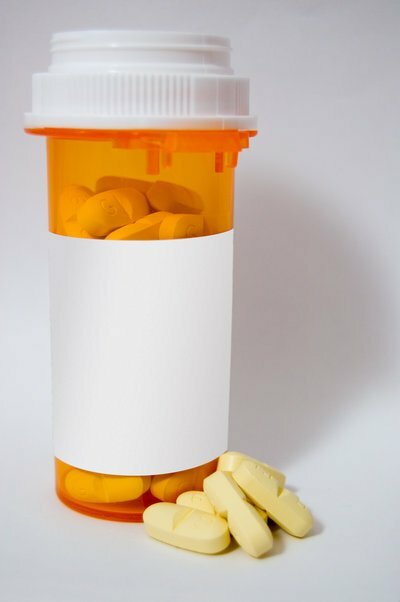 This new measure seeks to close loopholes in the law by allowing authorities to compel the mentally ill to take medications for their conditions or face commitment at a psychiatric facility. It also seeks to stop the patient’s ability to evade supervision by moving between counties and extends the maximum term of treatment to one year. Additionally, it would require prisons, jails and mental hospitals to consider seeking treatment orders for mentally ill prisoners before releasing them to the streets. Share your thoughts on this article by commenting below or by posting in our Long Island Living discussion forum. Subject: LongIsland.com - Your Name sent you Article details of "Legislation for a Safer NY - Kendra's Law Improved"